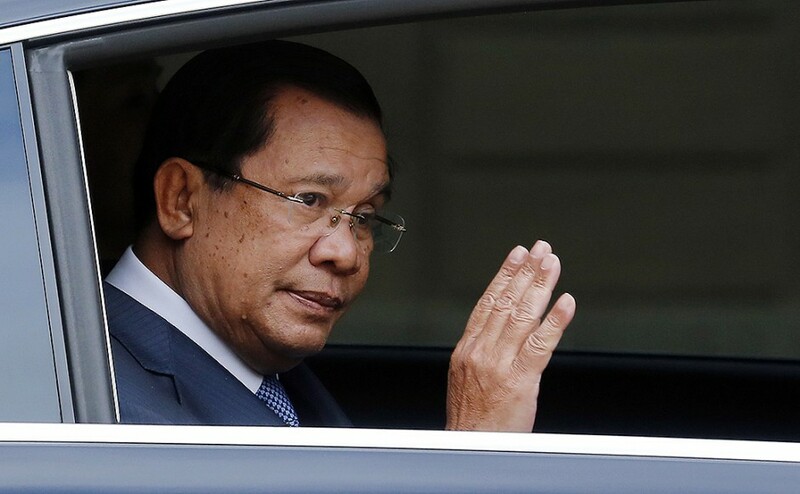 Cambodia’s autocratic government will face its most significant threat in over 30 years on Sunday, when local elections could result in a historic success for the opposition National Rescue Party (CNRP). Since its return to democracy in 1998, Cambodia has been governed by PM Hun Sen’s People’s Party; Mr Sen wants to retain this post until at least 2026. The 2013 election led to the worst electoral results for the People’s Party, with support for the opposition surging to 30.6% among young voters and those in the capital, Phnom Penh. This year, the CNRP is aiming to double its support and is targeting 60% of the vote, directing its efforts at the government’s traditional rural stronghold by announcing a raft of development proposals. Sunday’s election will provide insight into next year’s national elections, but could also spark violence. Mr Sen, a former Khmer Rouge commander, insists that “war will happen” if his People’s Party loses and that the election is a choice between “war and peace”—an ominous sign for a country with a dark past.